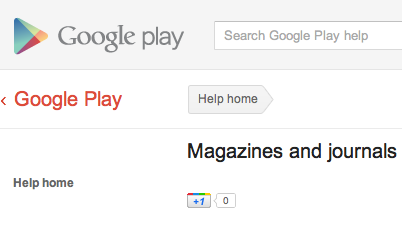 Also of note, there are magazines available in this ebooks portal too, but not in the Google Play store. 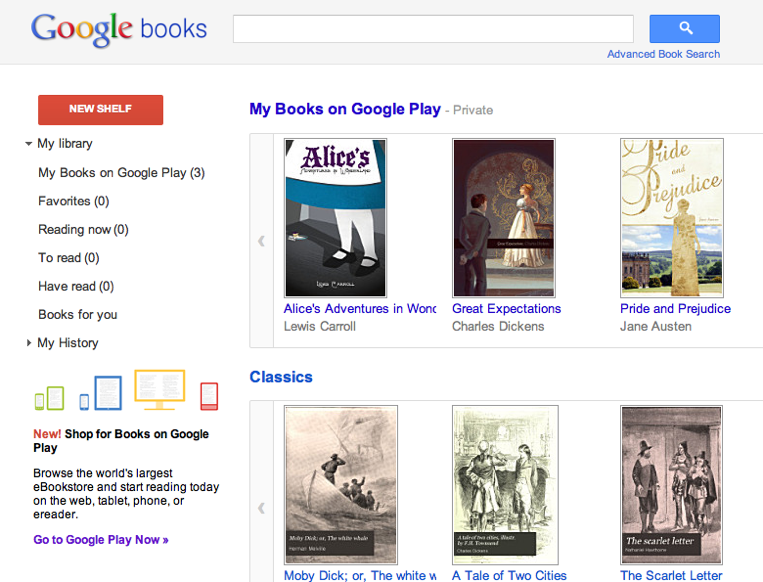 It’s clearly only a matter of time before the two sites (Play and Books) are even further merged making those magazines easy to find and purchase using the revamped Android Market…err…Google Play service. After all, if you have ’em, promote ’em.